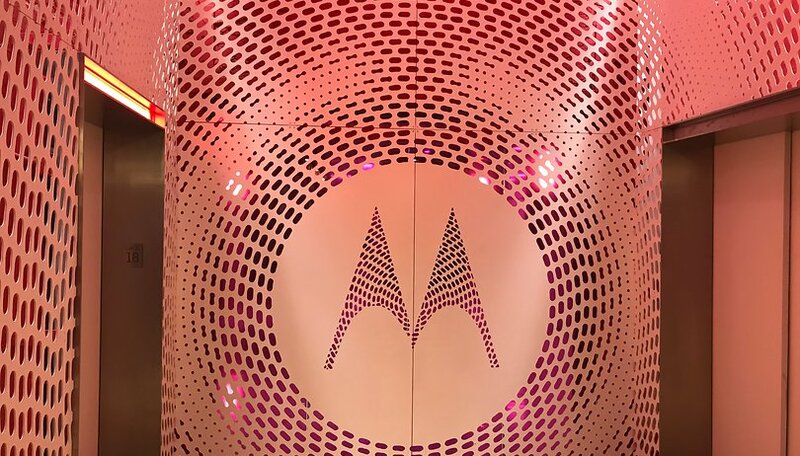 Motorola has been a huge success in Latin America, and now it has big plans for the US. Last week we wanted to get your votes and opinions on what could make the brand become successful stateside. The most important thing that could win you over when Motorola hits the market is affordable mid-range and low-end phones, which the brand have a pretty good reputation with. The G6 Plus, G6 Play and the standard version were all released recently, and are an appealing addition to the mid-range. It was also mentioned that it would be great if these budget phones utilize Android One. In second and third place, you wanted to see a high-end device from the brand and a modern design. The more expensive Moto phones in the past have not been able to beat the competition, but it could be interesting to see what developments the company could make in this area. Features are definitely a deciding factor, too, with users wanting manufacturers to stop following the trends from the likes of Apple, such as removing the headphone jack for example. As well as this, Moto should introduce timely updates, and improve its camera technology. What do you think of the results? Are you disappointed that Motorola is coming to the US and not Huawei? My wife loves her Moto Z. As a former Motorola (before they became Moto-Lenovo) user who's never going back? 1. Don't lie to your customers! If you guarantee a software update? then deliver it, or refund / free device upgrade! 2. Keep that OS as stock as you normally do (that was your plus when Google owned you)! 3. Users want between 5.5 to 6.0 Screen size (all you need are 2 to 3 smartphones to choose from covering every market from low-end to middle to high-end, no more than that)! 4. Better camera / battery life (my only device complaints)! Good luck! I joined the Huawei / Honor darkside and have little complaints (better phones then Moto-Lenovo)! I was a Motorola fan for years. Previously owned the motox 2013, the orginal turbo, turbo2 & zforce. The z2force didn't do it for me. The downgraded battery & no OIS with the camera. I'm just very disappointed with the Lenovo takeover. But I do like the z2play & the g5plus. Those are two of the best mid-ranger's on the market. But the z2force broke my heart for what it offered. I guess it was just time to move on with many regrets! My current phone is a Moto X4 Android One. It replaced my 3 year old Moto Nexus 6. Just received Android 8.1 a couple days ago. My only dislike about the X4 is that it's only 5.2-inches, whereas the Nexus 6 was 6-inches. I'd love to see a Moto Android One to go up against the rumored 6.5-inch iPhone X Plus. Same size, bezel-less, 5,000 mAh battery, headphone jack, at half the price, or less. Oh, and an X50 5G modem. As the question was posed (winning over the US, not winning over me) there are tons of challengers and no real contenders against Apple and Samsung at the high end - and both sell great hardware bloated with preinstalled ecosystem drainers of storage, performance and battery, glass housing, and no 3.5mm jack. My guess is Motorola's G series phones have a shot at winning over the US low/mid-range market and if it supports Project Treble, me too. You know there's a world of difference between Samsung devices and Apple, right? Motorola has to (continue to) offer near stock Android UI. And needs to keep a non-glass back, plus eventually its modularity features. Cameras have to be improved, and needs stereo speakers (and to keep the jack). I'm a happy user of a Moto Z2 Play and would love to see the brand eat some of the market from Samsung and Apple.